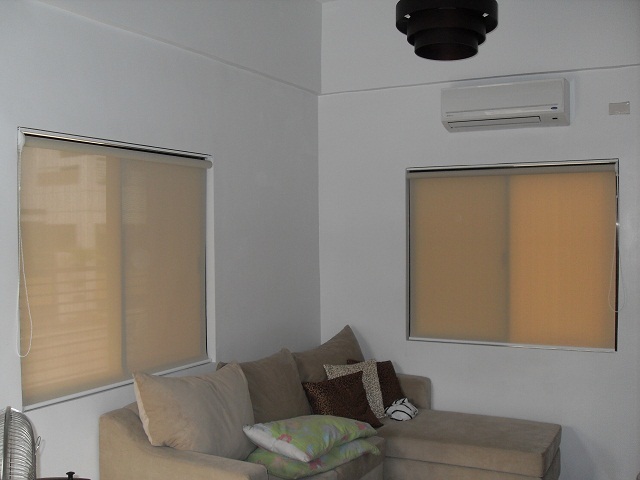 This featured client is from Marikina, Manila, Philippines that chose a beautiful yet functional roller shades for her living room. Roller shades or roller blinds are one of the easiest types of window treatment to use. Oftentimes, due to our hectic schedule day by day, leaves a very short time for common activities like closing or opening the window. Simple mechanism of our window treatment well certainly helps us utilize our time. Due to this fact, roller blinds or roller shades are worthy to be preferred. 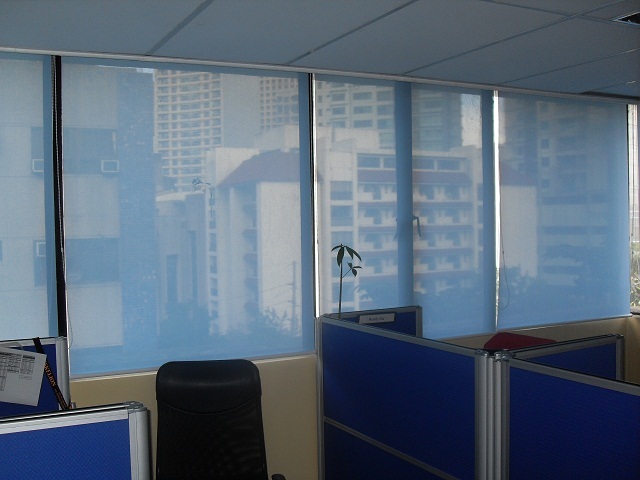 DS Windows and Walls’ offers roller blinds/shades available in a wide variety of materials, designs and hues. How it works is simply by rolling the stiffened fabric rolled onto a tube attached at the top of the window upward or downward by using a continuous cord. For its treatment, it can be cleaned using a vacuum cleaner or by simply removing the fabric from the tube to wash or soak. As technology advances, improvement of this simple window treatment keeps on changing. 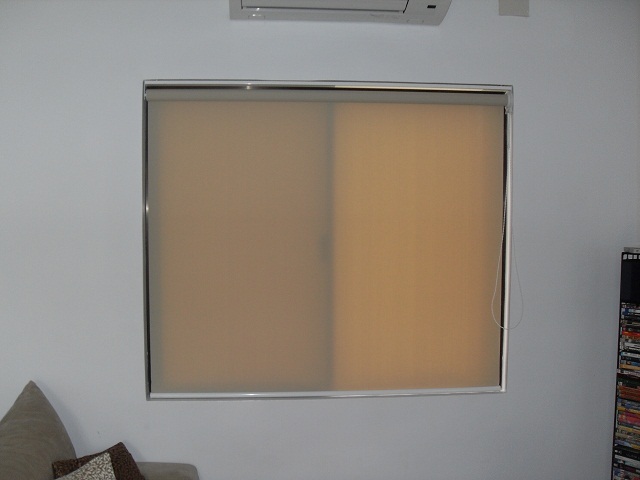 We also have roller shades/blinds with remote control mechanism to satisfy the needs of our customers. 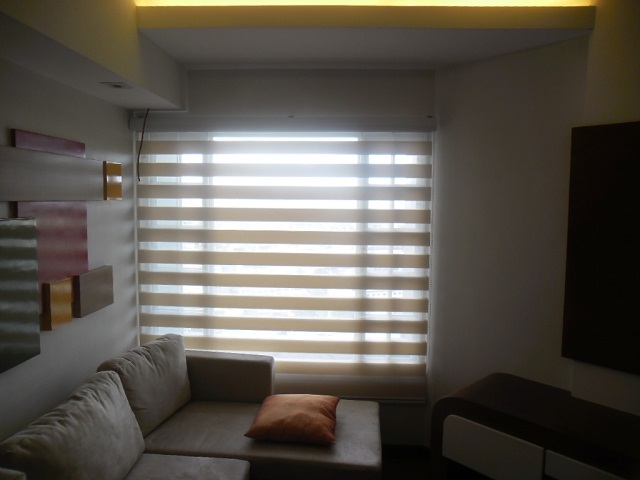 DS Windows and Walls’ offers FREE home consultations within Metro Manila. For more information, email us at inquiry@dswindows.com or call (02) 403-3262 / 0916-311-3909.